CIGS nanoparticles (NPs) were synthesized using solvothermal method and evaporated to deposit the CIGS layer. 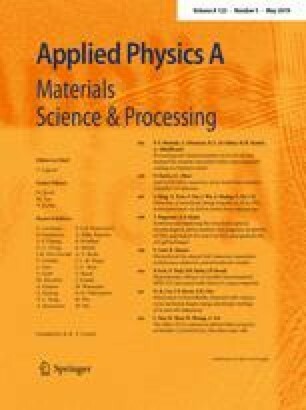 The effects of annealing conditions and selenization process on the CIGS phase, optical properties and morphology of the resulting layers were investigated. It was found that heating process did not change the phase of CIGS layer and the phase was similar to that of NPs, while the phase of CIGS layer was changed in the selenized layer. The crystallinity was improved for the selenized and heated layers and the grain size and energy gap of the layers were affected by these processes. The AFM images showed that the heated layer had smoother surface compared to the selenized layer. The results revealed that the layers fabricated by evaporation method are very compact and the uniform surface can be achieved only by heating the layer. The research council of the University of Kashan is gratefully acknowledged for financial support of this work (Grant number: 785216).